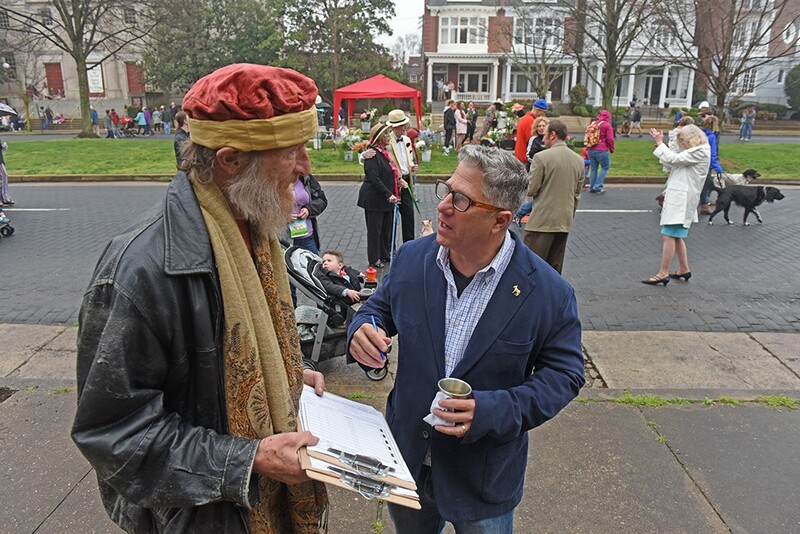 Alan Schintzius snags a petition signature from Charlie Diradour, developer and former candidate for council, at Easter on Parade. Says it's time to reverse "failed policies" of the Jones administration. Community activist Alan Schintzius has joined Richmond’s growing list of potential mayoral candidates. In a statement released today, Schintzius says that he's running on a campaign of being more inclusive and transparent in government, and criticizes what he says are the “failed policies” and “expensive projects” of Mayor Dwight Jones’ administration. 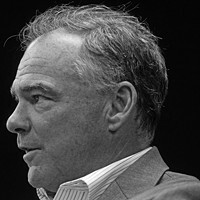 “The list goes on: The Bon Secours Redskins Training Camp, the Westhampton School giveaway, the Stone Brewing Co. deal, and the UCI World Cycling Championship race, all cost taxpayers dearly, enriched the few, and happened even as we witnessed the shocking collapse of core city services and the abject failure of the current administration to manage Richmond’s finances,” he wrote. A carpenter by trade, Schintzius was active in the Occupy Richmond movement and helped spearhead the independent radio station WRIR-FM 97.3. Community activists Rick Tatnall and Lillie Estes, City Council President Michelle Mosby, Richmond Public Schools teacher Chad Ingold and former councilman Bruce Tyler have also formally announced their intentions to run. Venture Richmond President Jack Berry is in the running as well. He announced his resignation from Venture Richmond last week and a tweet from the organization wished him well in the race. 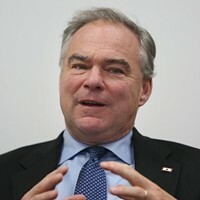 Most of the candidates have announced plans to attend an April 6 forum held at Virginia Union University by former Gov. Douglas L. Wilder. 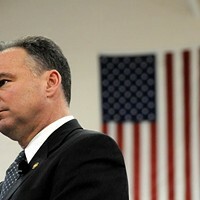 If Kaine Wins, Who Could Fill His Senate Seat?